I have 4 candles (4h Chart) which looks like this. In 8h timeframe that would be a 2BR Candle i think. Does is it valid? Can i “add” 2x4h Candle in my head to get a 8h Signal in the 4h Chart? The price is the same, the timeframe do only changes how the candle look like but in real its no different, right? The momentum is different, is this important for the trade? If you blend the last 3 candles from your candles setup, it is a doji. Just look at the 1st candle open then the 3rd candle close and everything else is the wick. See this 2BR (right?) on USDDKK. (Daily Chart). Another 2BR on EUR/USD Daily Chart. If it is Monday morning everything ok i think i go short. My take , first is the end of the week , i don’t take new orders because of my style of trading. How ever depending on your strategy and your style of trading , one needs to take notice. 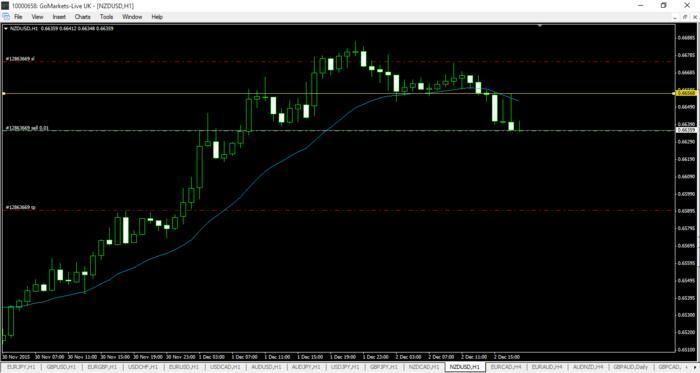 right now this trade is at a highly traffic area, its up on the upper end reaching the resistance area and the week is about to close, be aware . Ok at the end of the day these were bad setups. No realy 2BR and long wicks on the Candle on the wrong side. 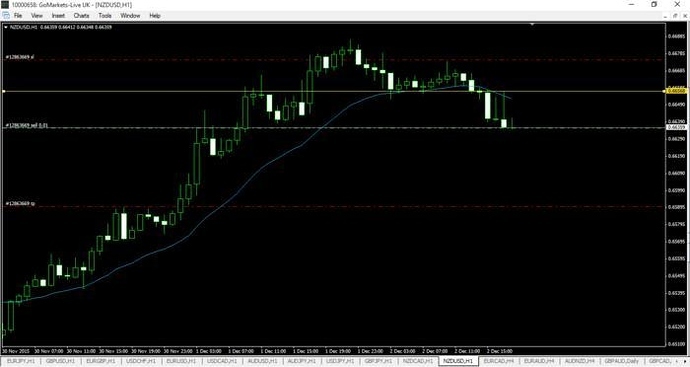 Have a look at this EUR/GBP weekly chart. I’ve placed a sell stop order just under the 4 weeks’ low. I think if the price breaks that low, the TP target can be at least 0.7000 or lower. So, that the 1 : 2 risk reward ratio seems to be achievable. I think this 1 hour chart looks promising. The trend is obviously bullish, and a TP target placed @ 80.50 may be easily achievable. All the best fellow traders. So Vorrei when do you think your T/P will trigger.?? 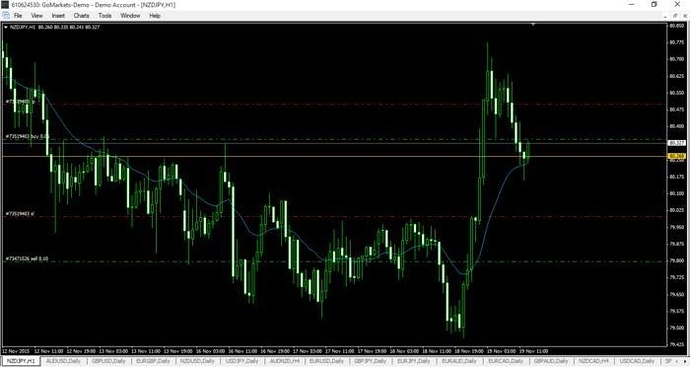 Pending orders can be triggered, while take profit targets can be reached. Reaching the TP in this instance may take a while, but technically it seems to be feasible. - You could have asked the same question regarding my post #21065 because my thinking and reasoning would have been very similar. In that post the TP target was reached in a reasonable time, although I used the weekly chart there too. EUR/CAD 1 H chart may offer generous risk/reward ratio for us traders. I’ve entered long at 1.4083 SL is @ 1.4072 and TP target is @ 1.4150 I think R/R ratio of 1 : 6 might be achievable. That would be fantastic. What was the reason for entering this trade? Is there a strong support level there? Johnathon s site still running? 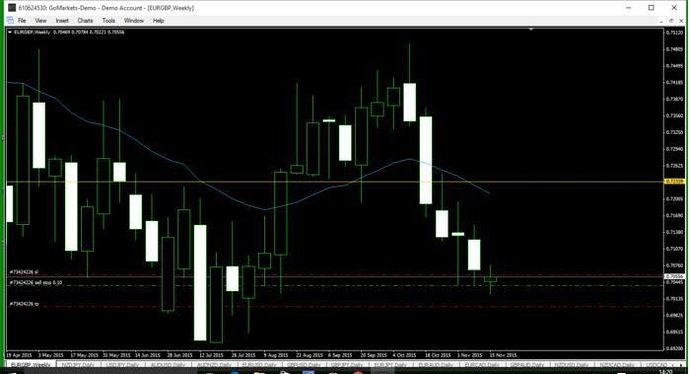 The above mentioned EUR/CAD 1 H trade was a real success that brought in the 1 : 6 Risk/Reward. There was no obvious strong support level there. We could see 3 impulsive bearish candlesticks on the chart and a big gap between the actual price and the 20 EMA. When this happens at some point the price tends to make a correctional move in the other direction and approaches the 20 EMA. You might ask what is behind this type of move? 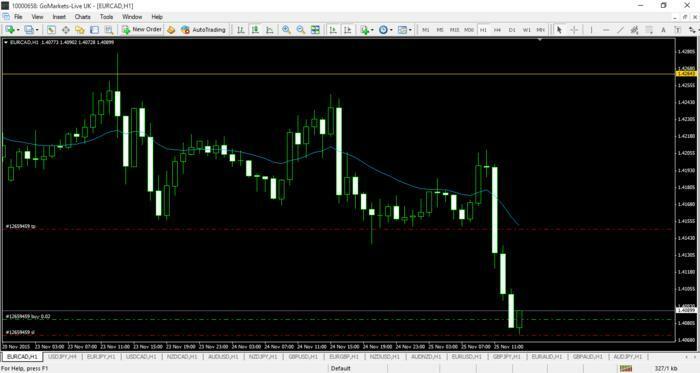 Well, the price fell approximately 120 pips in just 3 hours. I think traders were happy with the result and decided to close their short positions and cash in. Consequently the price changed its direction, and a correctional move occurred. 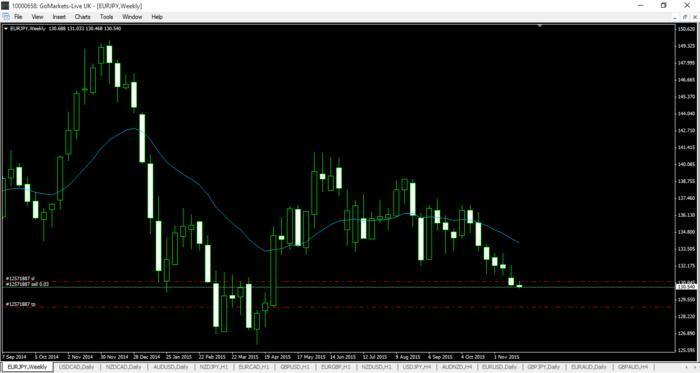 We can see a double rejection candle off the support zone on NZD/USD 1 hour chart. 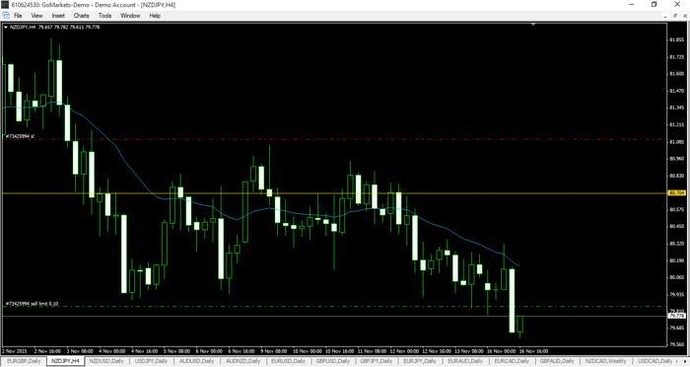 I’ve entered short @ 0.6635, SL 0.6675 & TP 0.6590 . My trailing stop will kick in when I am 30 pips in profit. Let’s see how this trade works out. EUR news so strong , so wait monday opening. Hello all! Joining this thread a few years late but have learned immensely from everyone sharing their PA analysis process and charts especially from Johno and other FSO folks on here! Have learned a lot more than what I could have read in a book. Came across a few B+ set ups this week, but still waiting on those A+ ones to pull the trigger. Will post a few charts in the next few days to show the levels that I am looking at for PA and how I expect the price to go.